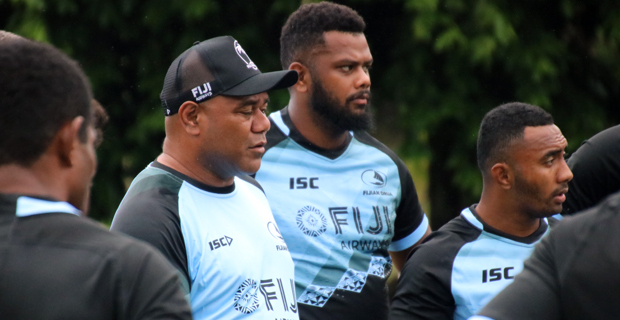 Fiji Airways Drua coach Senirusi Seruvakula has named his side that will play in the opener of the NRC against Melbourne Rising this Saturday. Seruvakula says 11 capped Flying Fijians will be part of the team that include, captain Mosese Voka, Frank Lomani, Eroni Mawi, Alivereti Veitokani and Albert Tuisue. Seruvakula says that there is also a lot of depth on the bench this year with Serupepeli Vularika and Enele Malele who is looking to make his debut. The game on Saturday will also see the return of Johnny Dyer and Poasa Waqanibau. Despite the Melbourne Rising fielding a number of players from the Melbourne Rebels Super Rugby squad, including Fijian favourite Isi Naisarani, Sefanaia Naivalu and Kitone Ratu, the Drua Head Coach is keeping his side focused on their own task at hand.